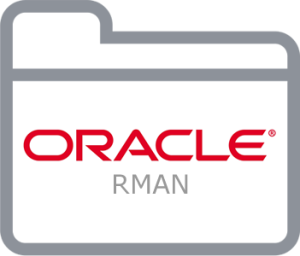 When connect to RMAN catalog databasei you can get RMAN-06429: RCVCAT database is not compatible with this version of RMAN error because of version incompatibility between RMAN catalog database and Production database. 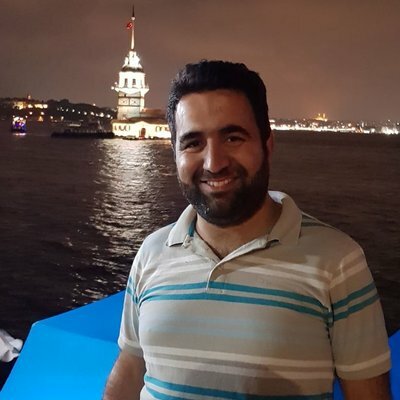 Then go to Catalog Database server and connect to catalog database, execute following scripts to solve this problem. If you got above errors you need to delete table bdf table like below. Then try to Upgrade catalog again.